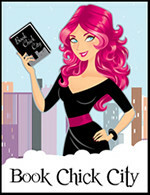 So I can only assume that most people who read book blogs are also members of Goodreads. If not, you totally should be! 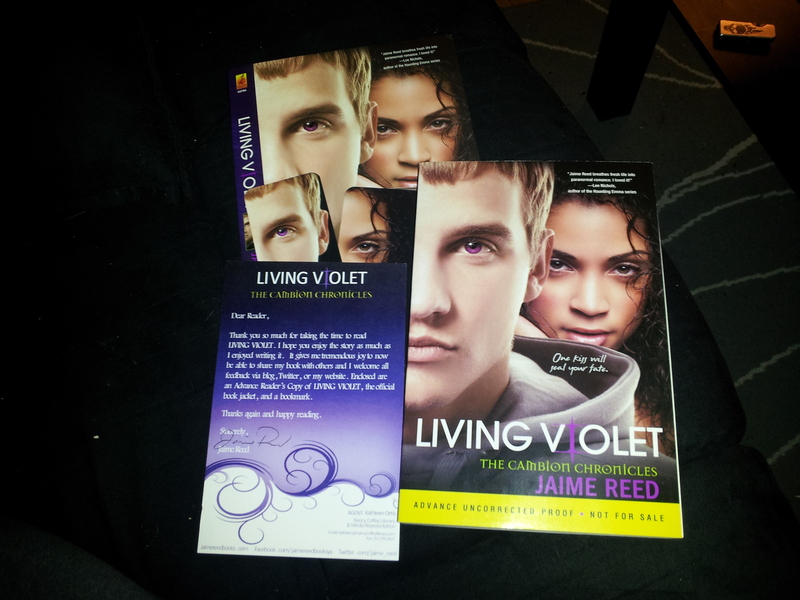 Thanks to entering contest on their site, I won me an advance, autographed copy of “Living Violet (The Cambion Chronicles)” by Jaime Reed. Lastly, there is STILL TIME to win your own copy! Jaime is going away one a week until the release date (12/27/11). Just clicky on this link. 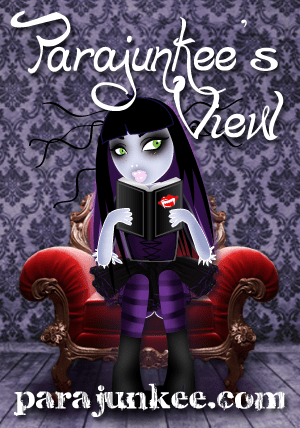 This entry was posted in book release, In My Mailbox, To Be Read and tagged author giveaways, paranomal, YA. Bookmark the permalink.